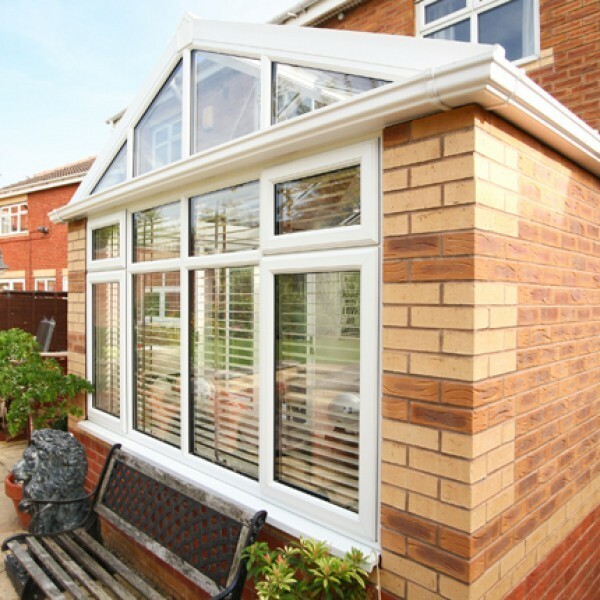 Select a style below to find out more. 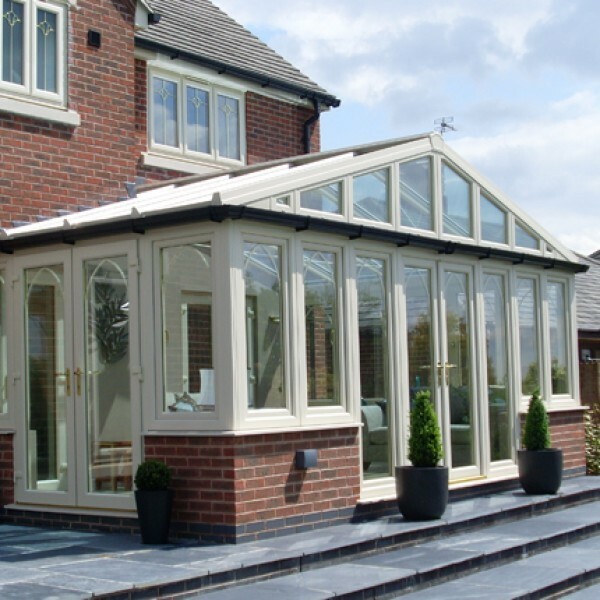 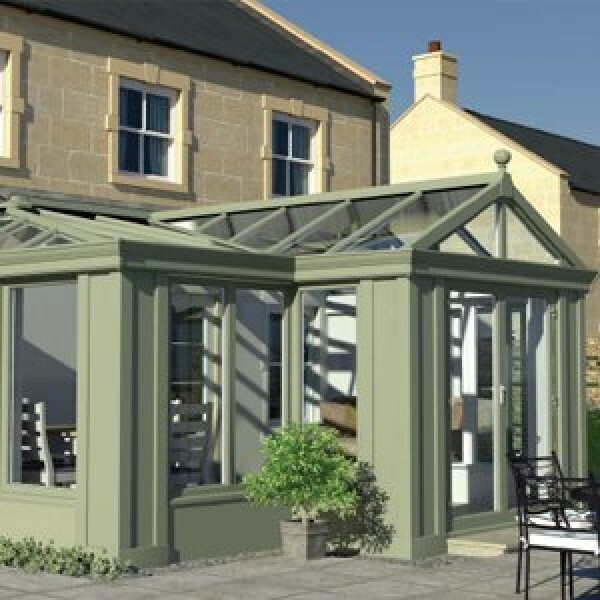 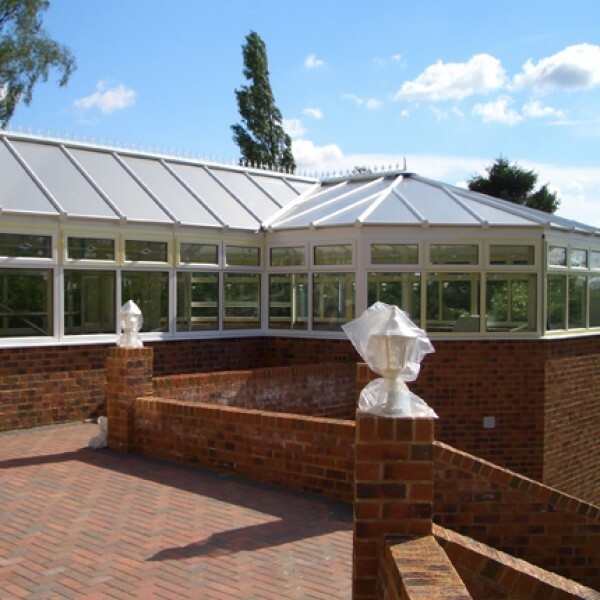 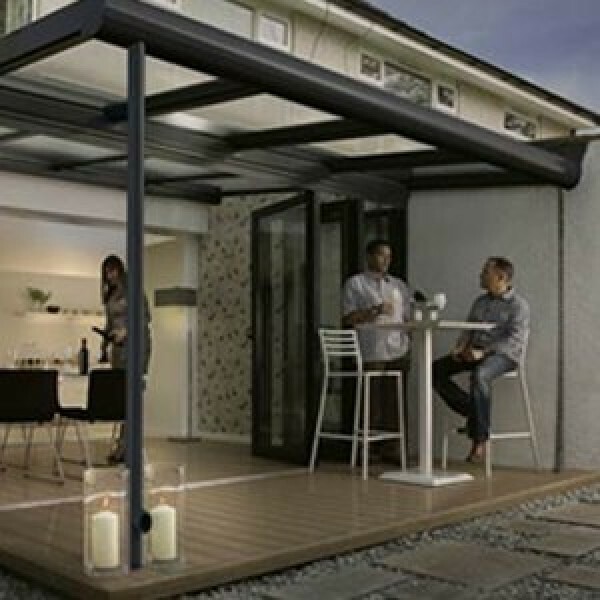 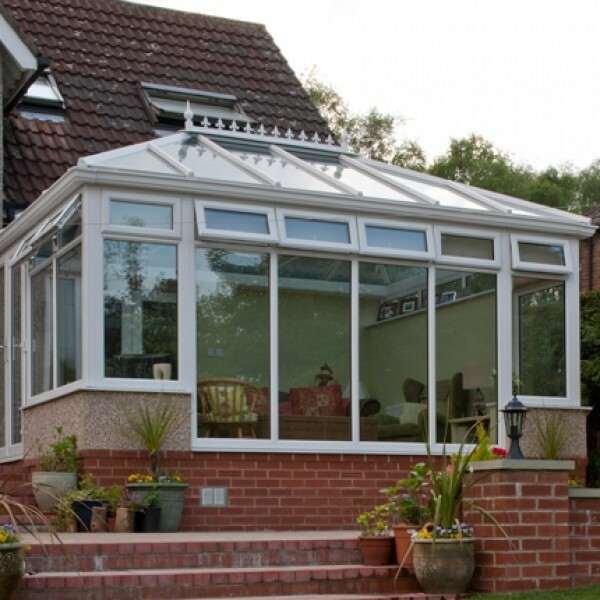 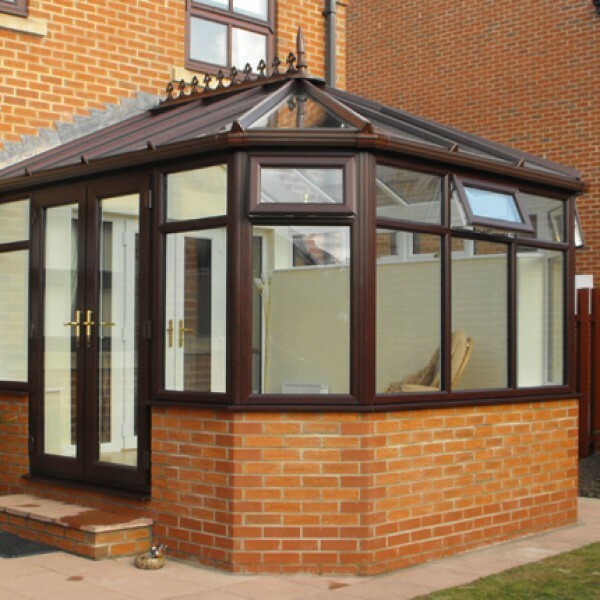 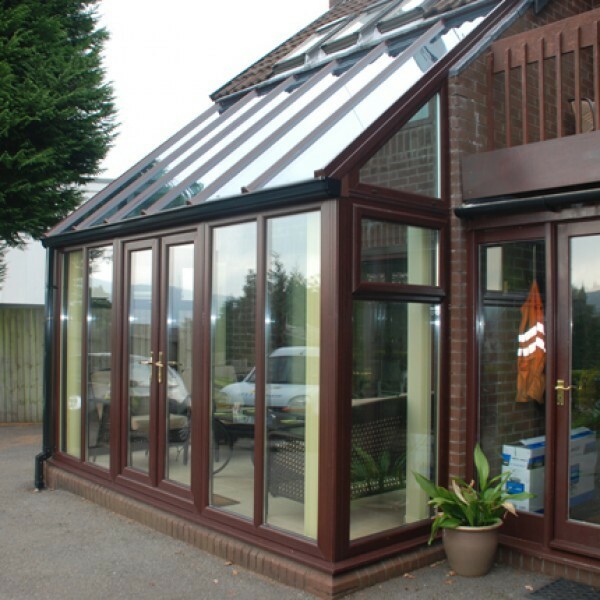 Inspired by Victorian architecture this impressively versatile conservatory design can complement most types of property. 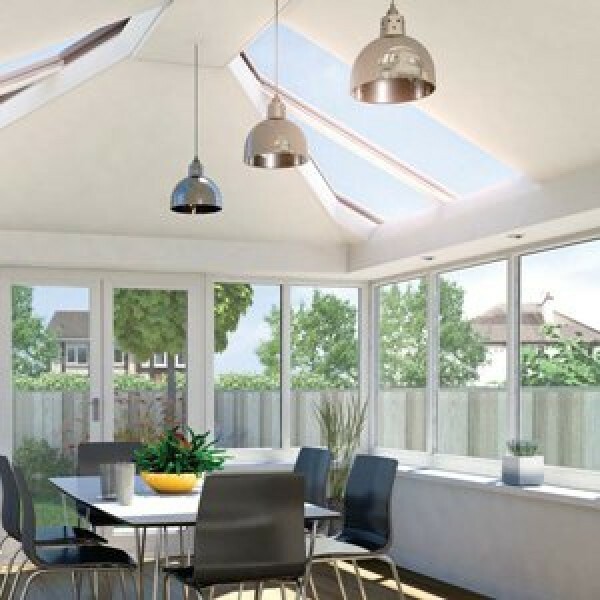 The Livin Room helps you extend your living space and enhance thermal performance to give you a room that you can use all year round.